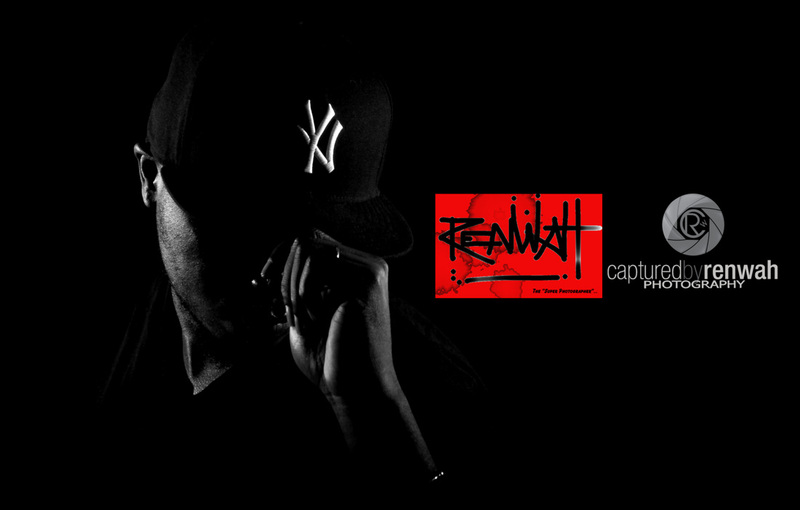 ​Rennie RenWah is a New York based photographer, director, editor, and screenwriter. Co-Founder/ Co-Owner of Remedy Media Solutions. 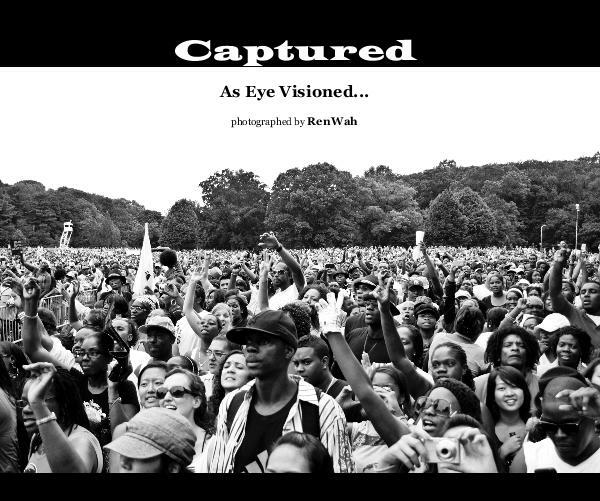 A THOUGHT PROVOKING COLLECTION OF PHOTOGRAPHS THAT TAKE YOU THROUGH MULTIPLE ASPECTS OF LIFE & ART. A must have coffee table book of classic & cutting edge strobe & natural light photography.